In this whole book-blogging industry, it is super important for book-obsessed individuals or bibliophiles like me to have something to write about (like book reviews) and publish on our blogs at least once a week. But, let’s admit it: we don’t always have money or time to actually purchase the books we want or find interesting (or grab-worthy for that matter), right? That is why book bloggers are thankful for authors and publishers who reach out to us and send us book review requests. Want to know what makes me accept book review requests? Alright, alright. Getting a book review request makes me happy. Accepting a request means I’ll get a book for free! *gasp* It’s any book lover’s dream, isn’t it? But getting free books doesn’t lure me into reading someone’s work anymore; receiving requests doesn’t guarantee acceptance (even if I love reading so much.) Why? Because I don’t have enough time– I simply can’t read all the books in the world and blog about them all the time. Book bloggers, in general, want to help authors and publishers spread the word about their precious books, of course. That’s why blogs like this exist. But due to the awful lack of time, we have to choose which book review requests to accept and which ones to decline. Since you are already here, let me spill some beans on how to get your book (request) accepted and reviewed on this blog. 1. READ AND FOLLOW EVERYTHING I HAVE WRITTEN ON MY REVIEW POLICY PAGE. Really though, it’s common sense. This is imperative. Mandatory. Important. Vital. Uhhh what else? It is there for a reason and believe me or not but following these super simple orangutan-level instructions or not shows your character. And… You can’t fool me. I will know whether or not you have read everything because news flash: it will show in the e-mail you sent me. Trust me. You may be a good writer who writes really good fever-inducing plot twists but I will never know it if I didn’t accept and read your book, right? Oh, the number of review requests I ignored because of an author’s lack of common courtesy. Hehe. Before you send me a book review request, make sure you visited and read everything I have written on my Review Policy page. It will help us both, I promise. 2. MENTION MY NAME ANYWHERE IN YOUR E-MAIL. ADDRESS ME. This doesn’t only apply to me, but it also applies to other book bloggers out there. We know if your review request is just copied and pasted. We just know because we’re kind of psychics, sometimes. Reading my name in a book-review request e-mail matters to me. It makes me feel special. And it makes me want to treat you the same. I don’t know but when an author mentions my name when they’re talking to me via e-mail, they make me want to love them. Really. Mentioning my name actually creates the impression that you actually are interested in my blog and me and my passion to serve you for free! Plus, I like it when it doesn’t feel like business. It slows me down. Want your book to appear on my blog asap? Make me interested in it more. Make me want to read it first. Mention my name and make me feel like we’re best friends. Best friends put each other first right? But don’t make it weird. Don’t overdo it. I’ll know when you’re faking our ~friendship~. I don’t know I just will. I know, I know. Sometimes, I don’t reply fast and you might be wondering if I received your e-mail. Yes, I did. 100%… that is if you typed my e-mail address correctly. Lol. Please don’t send me multiple follow-up e-mails. Just like what I said, I received ~and accepted~ your request so why panic? I know that you already know that book bloggers have a life outside their blogs. We are not always reading. We are not always blogging. We are not paid to do so and we are not asking you to. In my case, if you ask me to hurry up, I’d give up almost immediately. It makes me want to take back my acceptance speech e-mail. But this rarely happens though. Thanks to some of you! Some authors, however, send me multiple e-mails asking me when my review of their book will be up. Of course, it’s nice to know that you care. But over-caring? I mean, sending me e-mails thrice every week? Na-ah. Yes, you will still, of course, get a review from me. That is part of the deal. But please take a chill pill and wait for my review. This is sooo important, you guys. How am I supposed to know about you? How am I supposed to introduce you and your wonderful book to my blog readers if I don’t know about you??? If you don’t have a Goodreads or Amazon profile, please make sure to at least include a short bio in your e-mail so I could post it together with my review of your book. I also want to know the links to your website and/or social media accounts (Facebook, Twitter, Instagram, Google+ etc). I don’t mean to sound greedy but I want ALL OF ‘EM. I WANT TO KNOW ALL OF DEM LINKS! I’m not forcing you to, of course. But following me on my social media is one of the tricks that will make you and your book stick to my memory longer. Why? Because I will follow you back and of course, reading your tweets and seeing your posts too will make me remember… remember our pact and your book even after reading and reviewing it. Hell, yes! Here’s a secret: The authors and publishers who took their time in knowing about me and my blog? They’re the ones I prioritize. Oh, and another thing: I’m a very vocal person (online). I always tend to overshare for no reason. At all. Lol. So if you’re an author/publisher who wants to know what book I’m currently reading, if I have already started reading your book, how I feel about that book I’m currently reading, the best place to go to is my Twitter account. Don’t worry though; I always try my best not to sound rude when I review books I didn’t enjoy reading at all. To Bloggers: What’s that one thing authors/publishers do that makes you accept their book review request immediately? 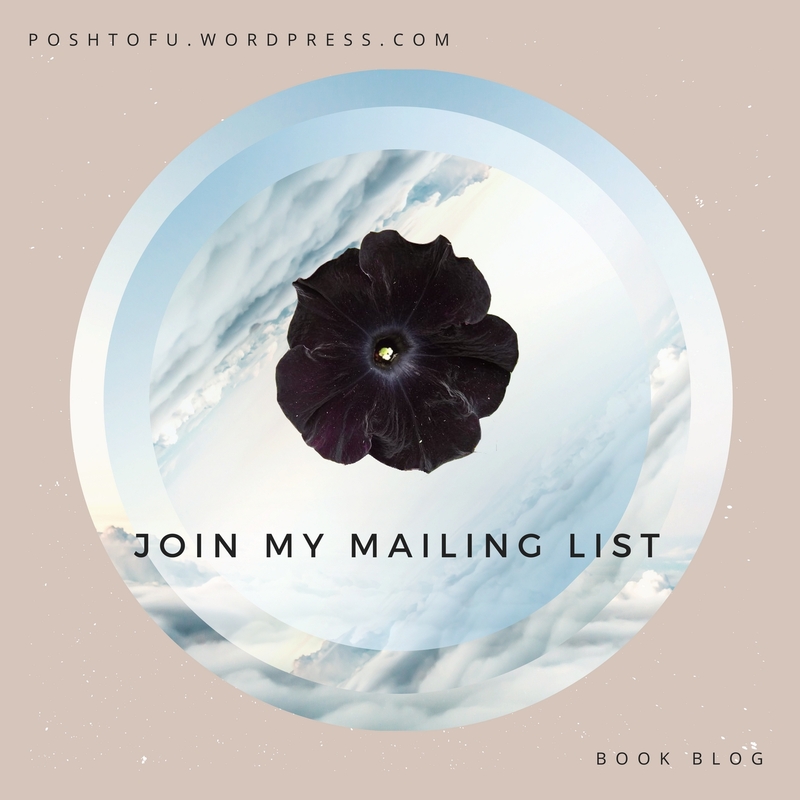 Hey, before you go, please subscribe to my mailing list so you will never miss a post again! 🙂 Click that big fat button now to subscribe! Thank you so much for reading and I hope to see you guys in my next post! I love your policy. It makes life so much simpler as a reviewer.